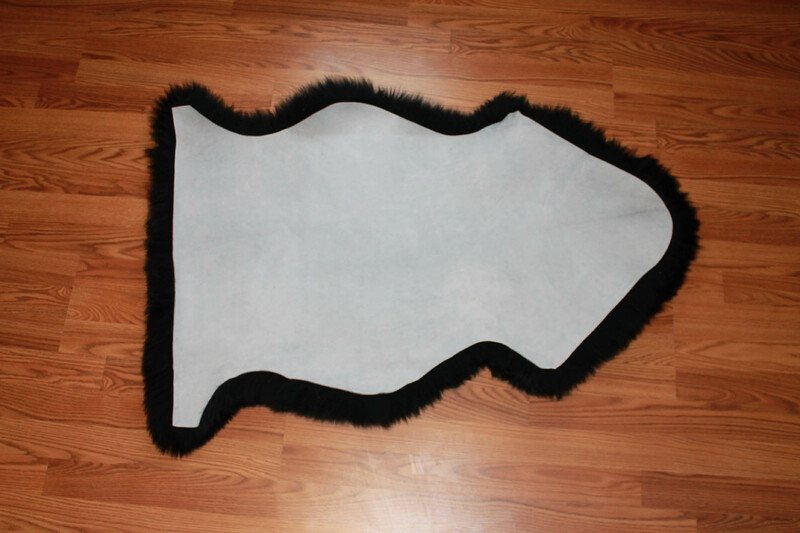 Large selection of 100% Merino Wool sheepskins for your motorcycle! 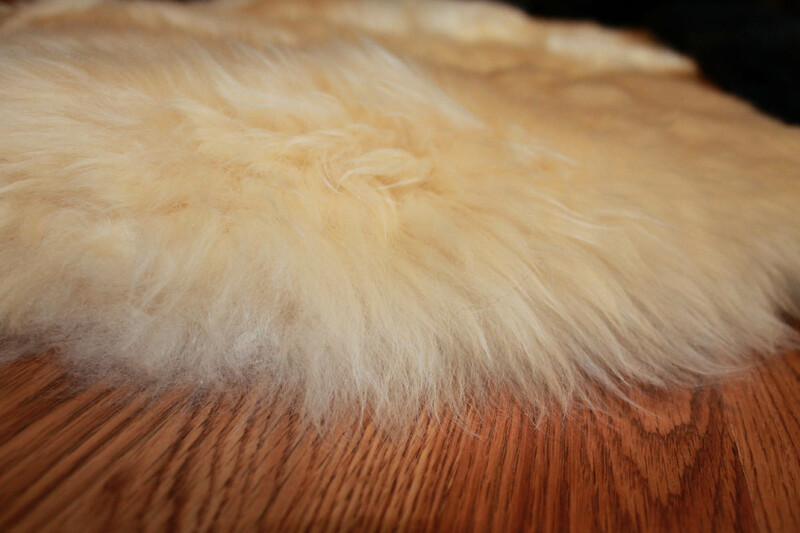 sheepskin! I have partnered with the best in the industry,to make this possible for our readers! 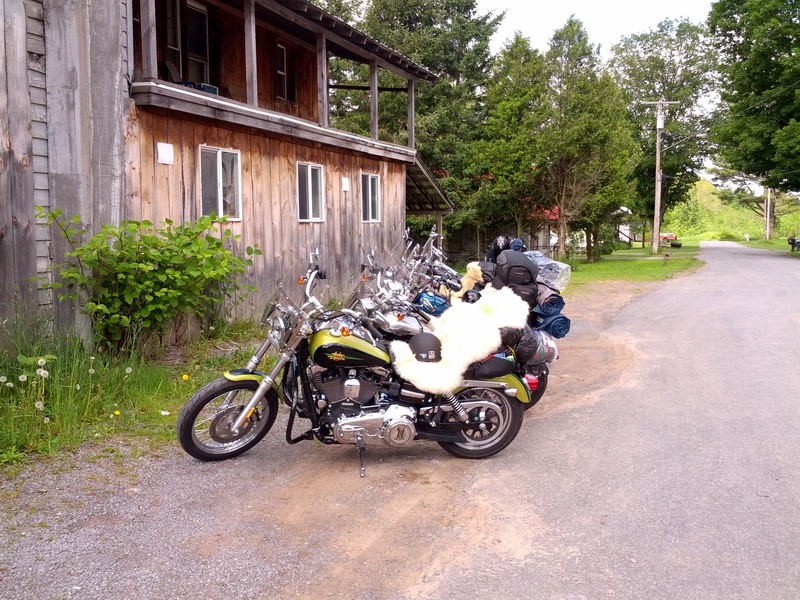 when stopping for the night! perfect for giving you that extra added comfort and warmth. 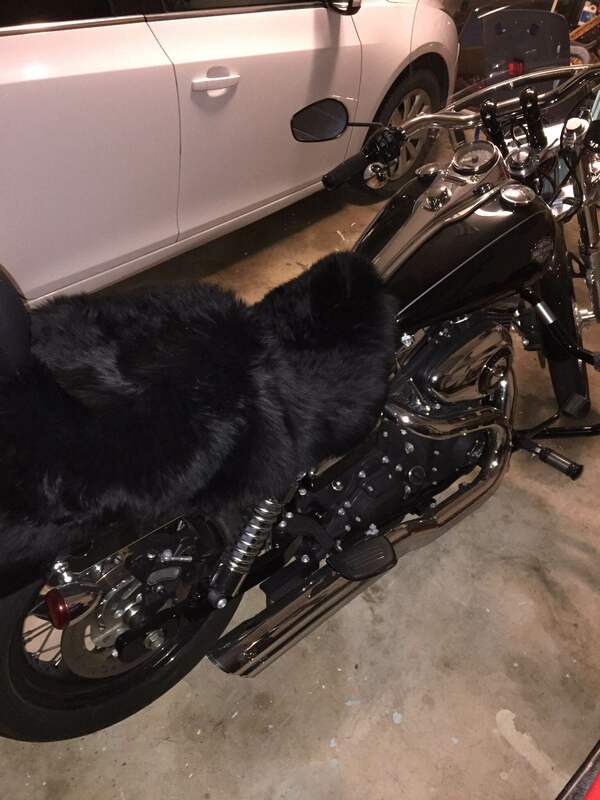 sheepskin seat covers a great investment. created by the natural friction of your body and the environment. relaxation and regeneration of the body. 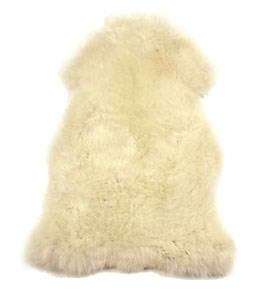 not mean that your sheepskin will not get dirty from all the road grime! Trust me, IT DOES!! the driver and passenger seat. 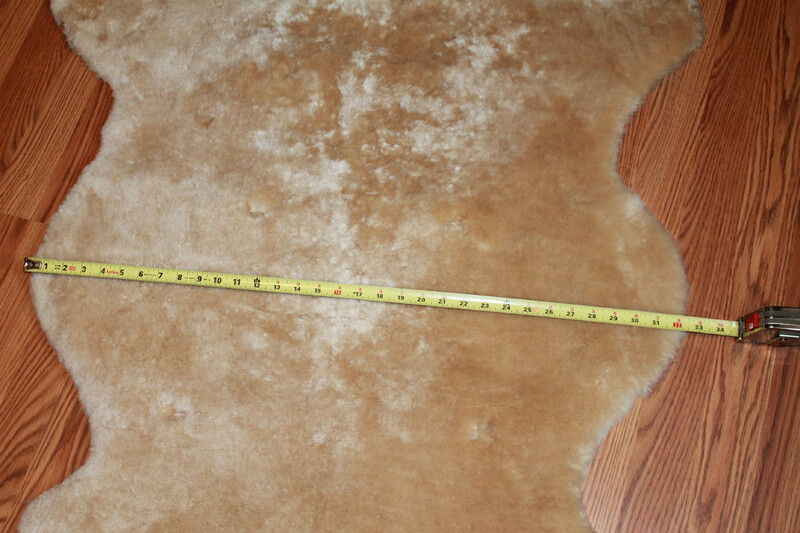 Average size is 43" long by 27" wide. 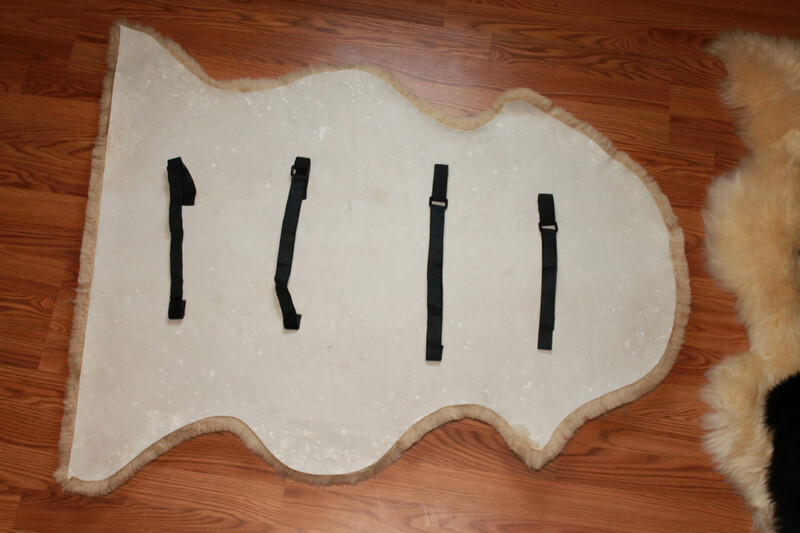 t-bag for a VERY comfortable backrest! 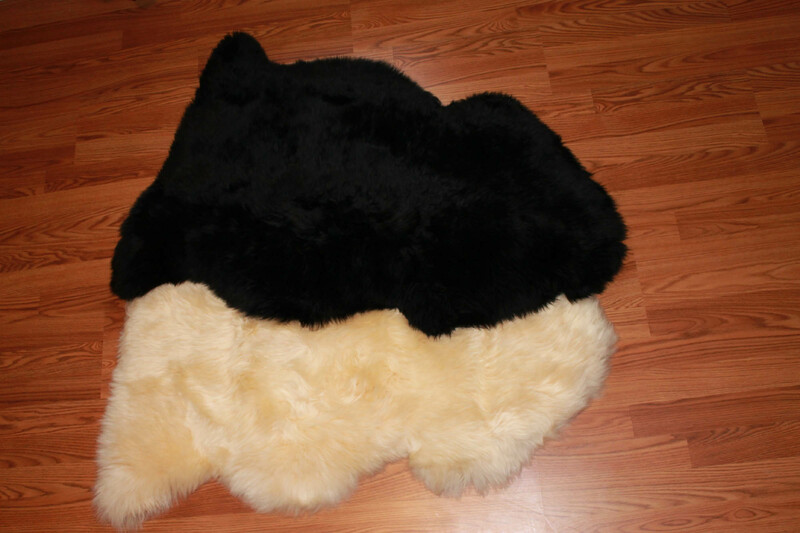 Our 100% Merino Wool motorcycle sheepskin seat covers are also available with adjustable straps. 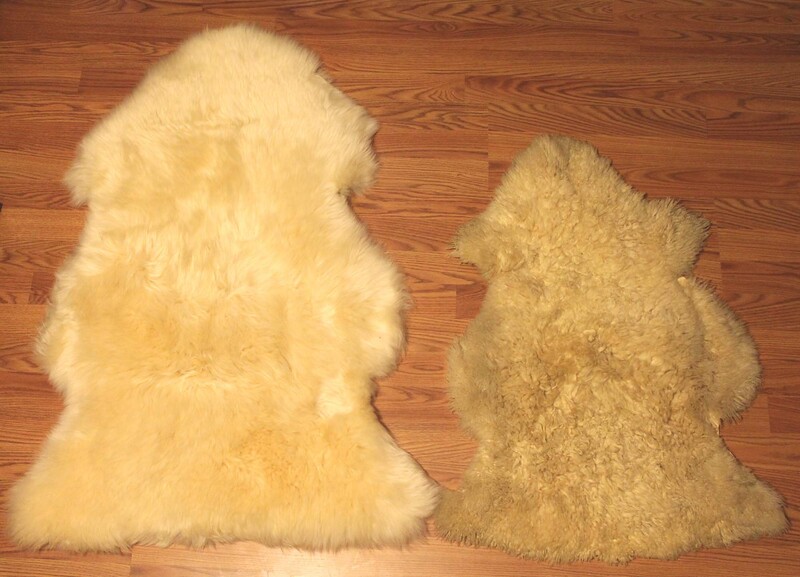 These skins are the short wool & offer different colors. 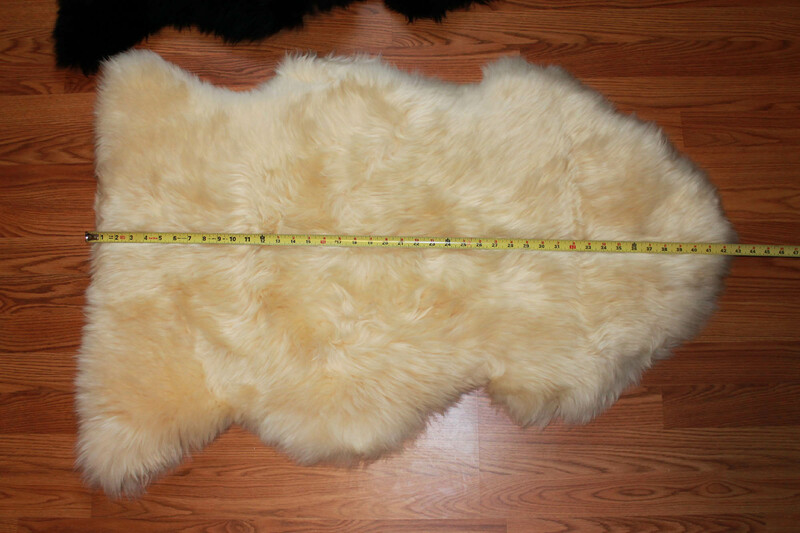 Average size is 43" long by 34" wide. approximately 14 business days to ship. 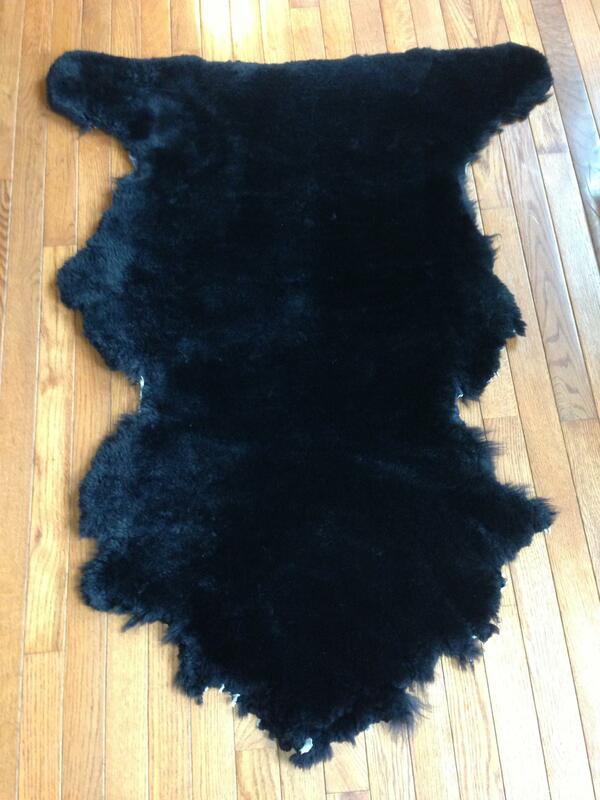 All Sheepskin Products carry a 1 Year Warranty on Craftsmanship. 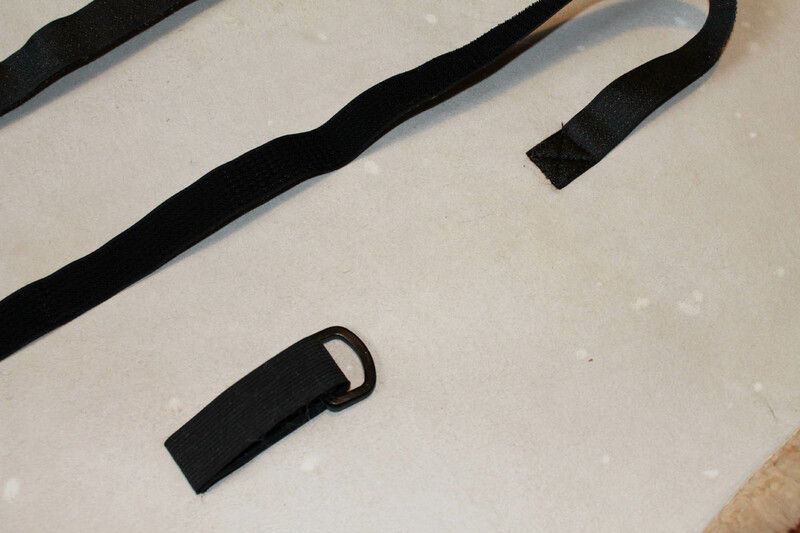 Craftsmanship: Includes all seams, straps and fleece separation. 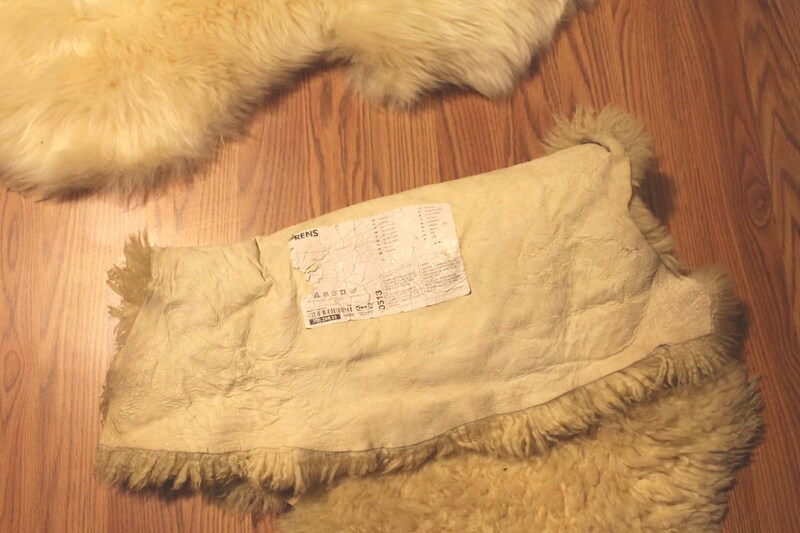 hundred dollars just for the sheepskin was not in our budget. Size comparison, IKEA skin on top. maintain their beauty and comfort. brush. The coarser the brush the better. Wire brushes work best and do not harm the fleece. 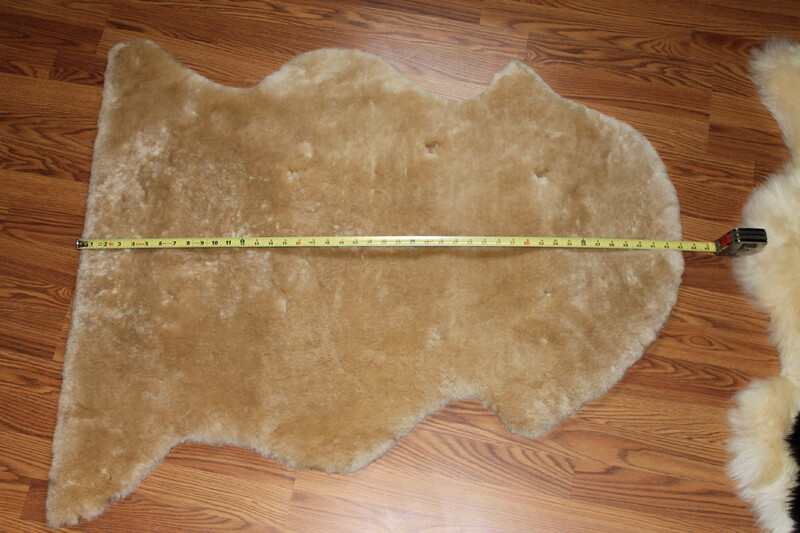 For Wool Pelts- Removing the pelt occasionally and shaking it out also removes loose dirt and restores the fleece to its original condition. 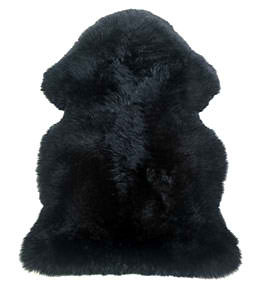 1.Hand wash in cool to luke warm water, using a mild soap designed for sheepskin. 2.Rinse thoroughly with cool water and gently remove the excess water. 3.Dry naturally without using direct heat. Stretch the skin during drying to prevent shrinkage. 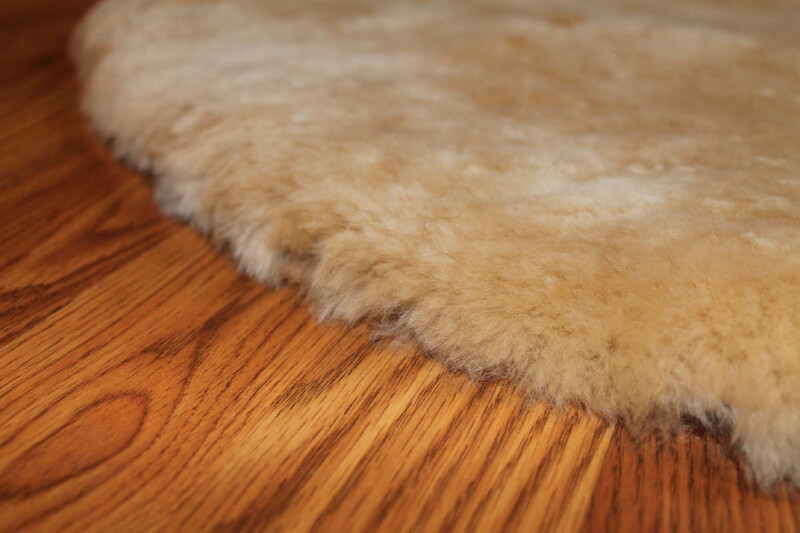 4.When dry, brush up fleece with a coarse pet brush to restore. 5.Brush and vacuum at least once a month. 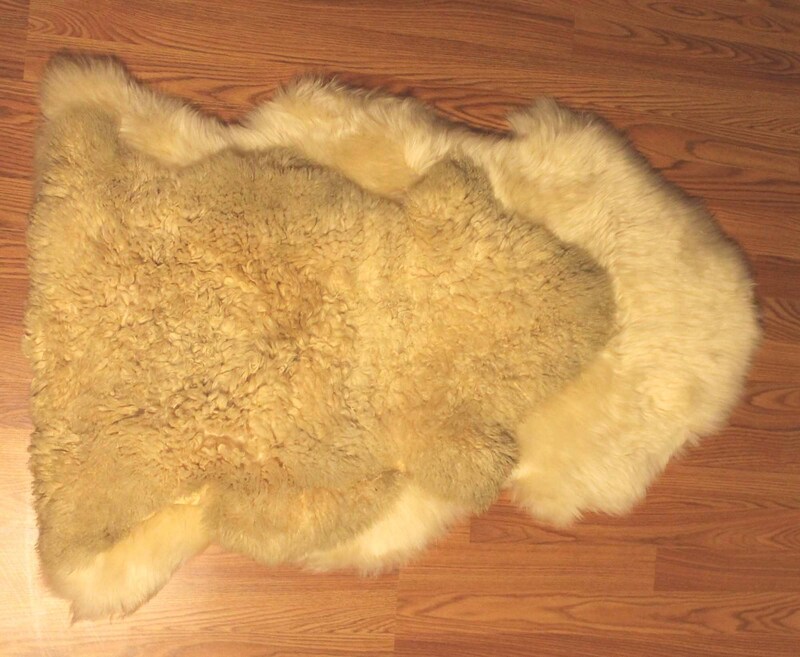 Please note if you are not comfortable cleaning the sheepskin pelt yourself, find a dry cleaner that specializes in cleaning leather. 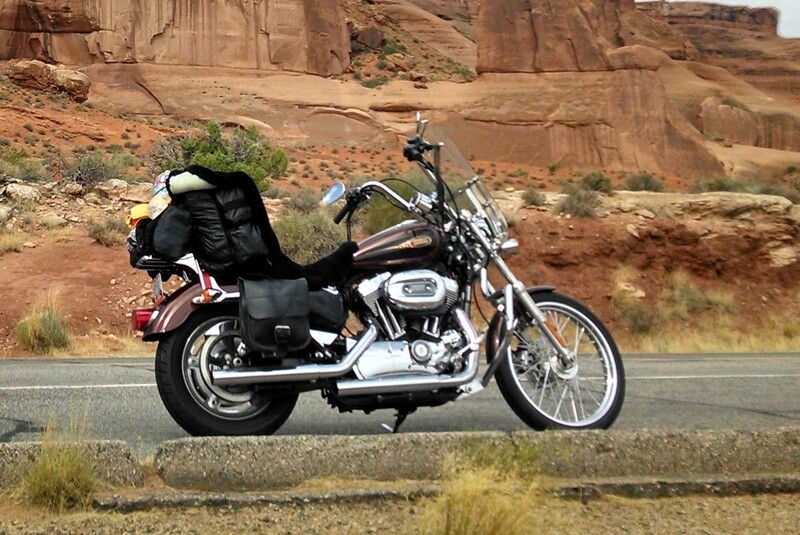 on your motorcycle. Has a real "old school" look. 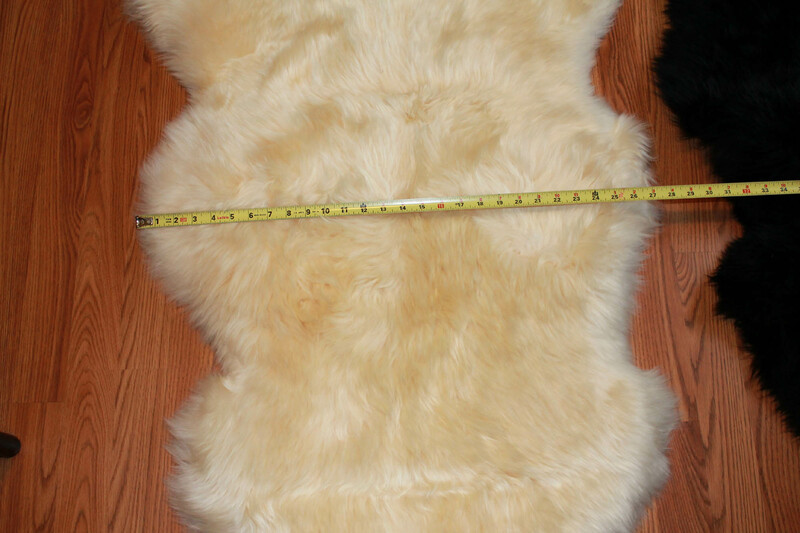 It is approximately 45" inches long and 35" wide. 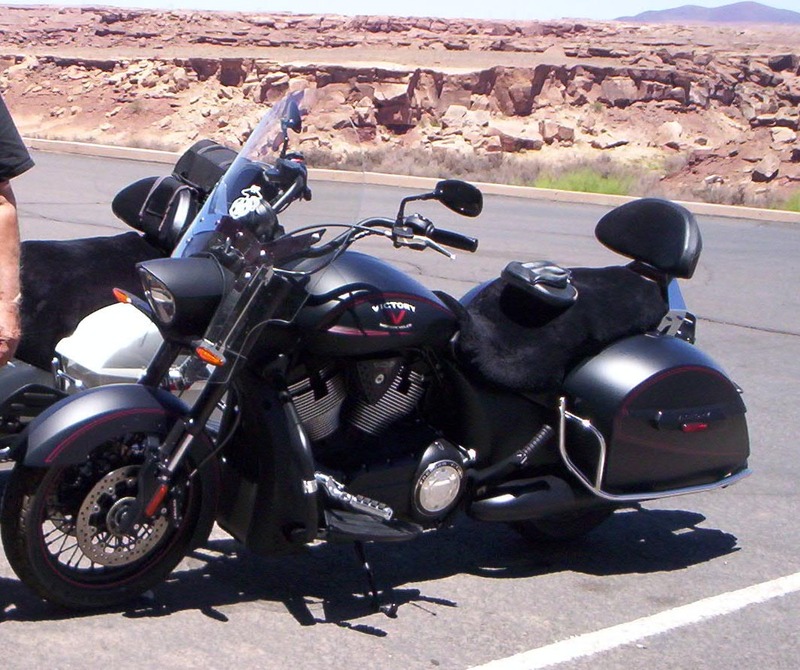 Back side (passenger area) is approximately 29"
easily make two seat covers for smaller motorcycle seats. Always trim from the leather side. receive before a planned road trip! passenger pad and drape the extra length over it. Extremely comfortable backrest!